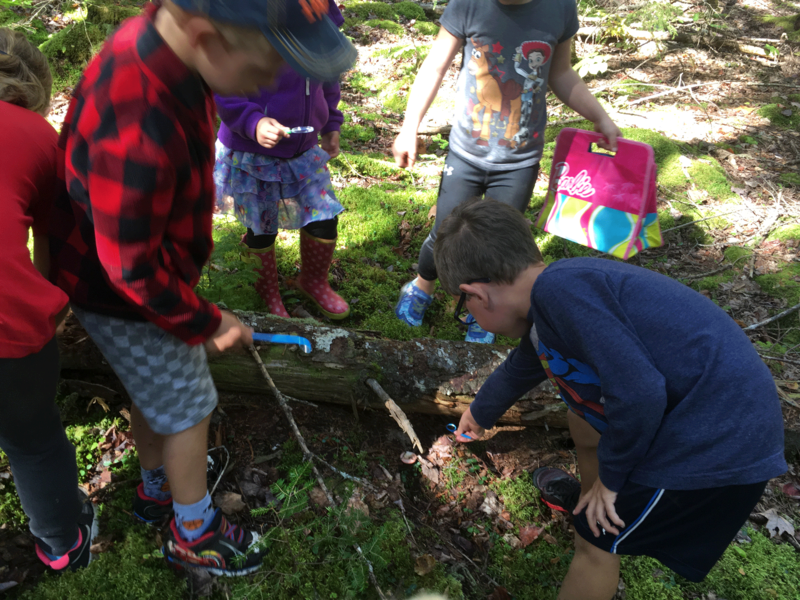 Join Yarmouth Recreation on Saturday, October 6th at 12:30pm for a free Family Activity Hike at Ellenwood Provincial Park. There is no Wi-Fi in the forest, but you will find a better connection. 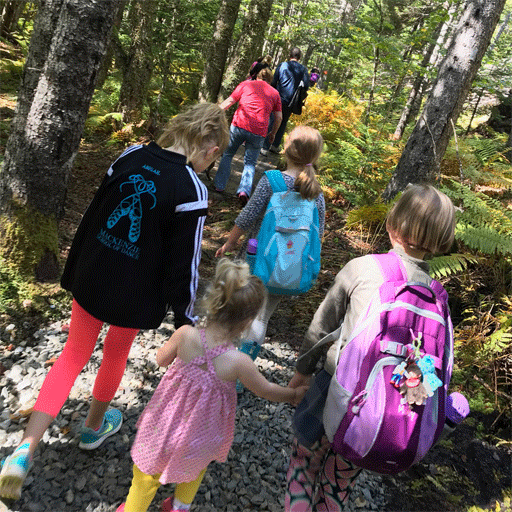 Family friendly hiking, games & activities, and give-aways! Meet at the last parking lot near the public beach at 12:30 pm. 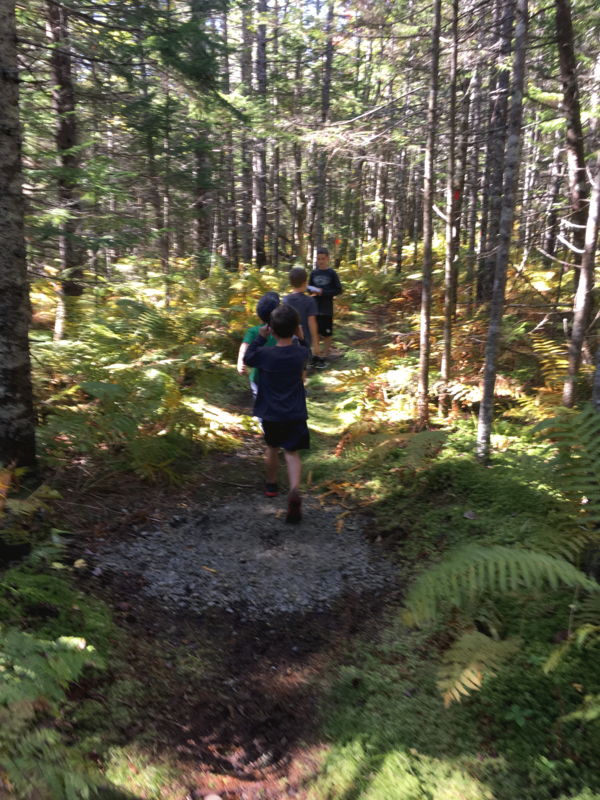 The trail is approximately 2 km and we will be hiking “family-friendly style”! (Lots of stopping with activities along the way). The trail IS difficult to hike with a stroller so if you have a carrier, we would recommend it for small children. Dress for the weather and wear appropriate footwear. The trail is sometimes wet in spots so bring extra socks and shoes if you wish. Layered clothing is a good choice for our ever-changing weather. 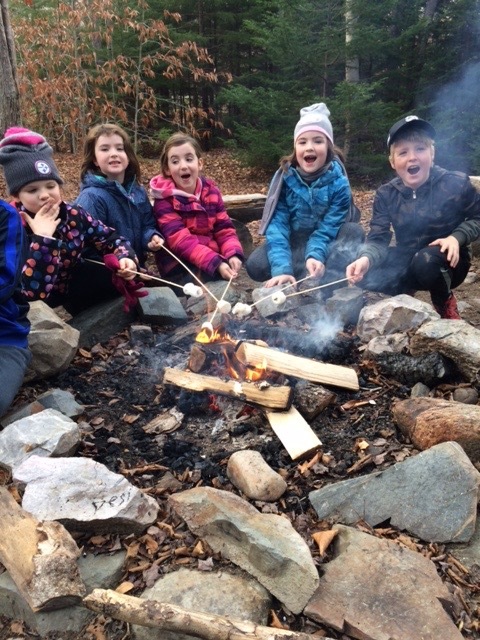 Following the hike at 2pm the Friends of Ellenwood Park are hosting a CAMPFIRE and MARSHMALLOW ROAST. Come and experience a classic Canadian outdoor tradition beside our beautiful lake! It’s a wonderful way to begin the Thanksgiving weekend together with the kids or grandkids. The fire pit is right across from the ski cabin and children’s playscape and the Park gate will be open. Newcomers to the area are most welcome. Marshmallows (halal) and toasting sticks will be provided. Bring a story to share and be sure to bring the whole family! Everyone welcome! Let us know you’re coming so we can keep in touch with any updates. After the Bell is back!